Dreaming Dead is Los Angeles’ answer to underground mediocrity and mainstream banality. 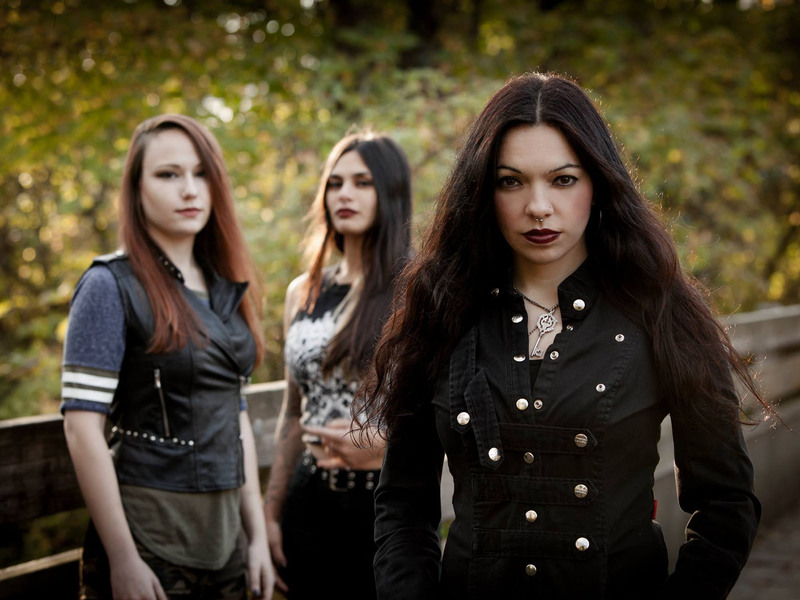 Formed in 2006 by frontwoman Elizabeth Schall and drummer Mike Caffell, Dreaming Dead continues to capture the attention of audiences and listeners across the globe. Whether through pummeling fans as a live act, or releasing fist-pumping albums, Dreaming Dead is consistently in the business of turning heads. 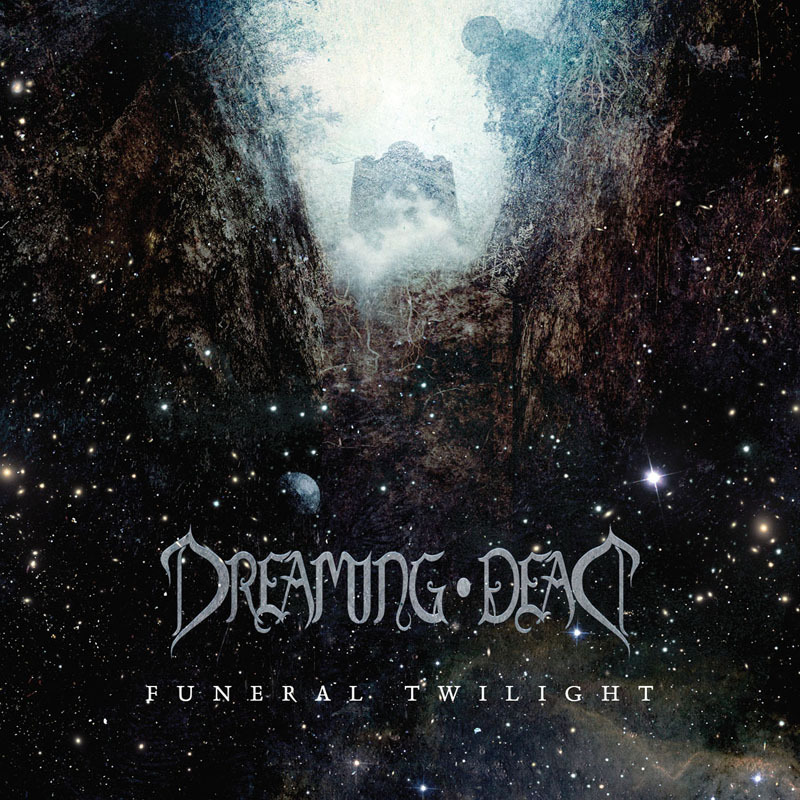 With two previously released full-length albums under their belt – Within One & Midnightmares – Dreaming Dead currently prepares to release their 3rd full-length album titled Funeral Twilight in February 2017 off Hammerheart Records.